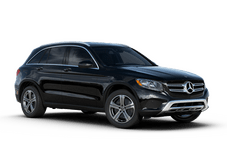 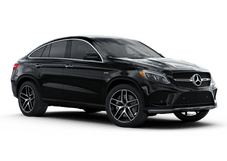 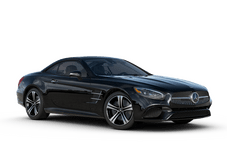 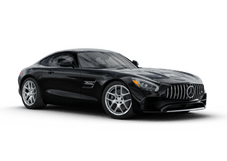 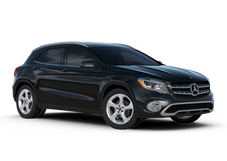 Welcome to the Mercedes-Benz of Seattle website. You’ve found us for a reason, whether it’s because you’ve heard good things or you’re simply stopping by as part of your search for the perfect luxury vehicle. 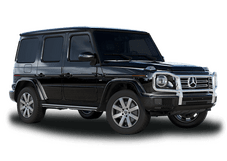 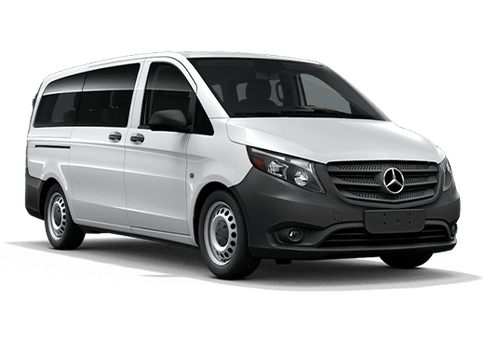 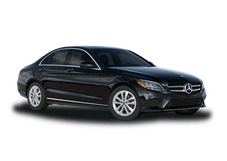 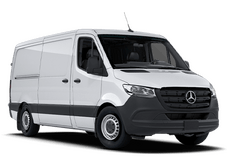 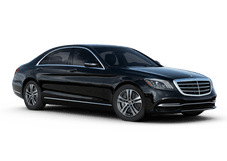 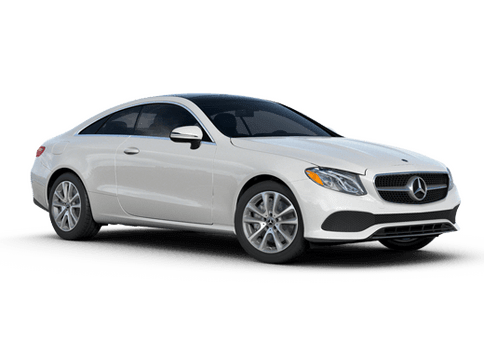 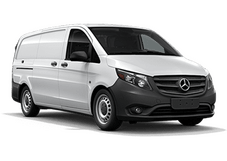 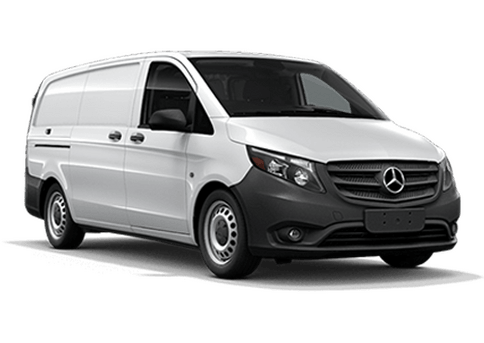 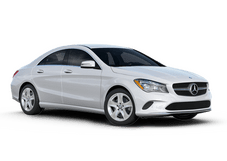 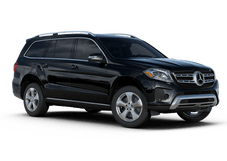 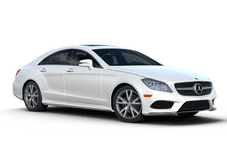 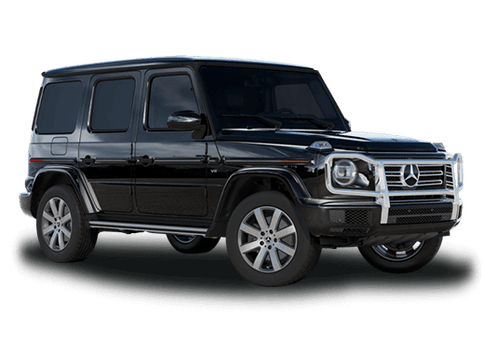 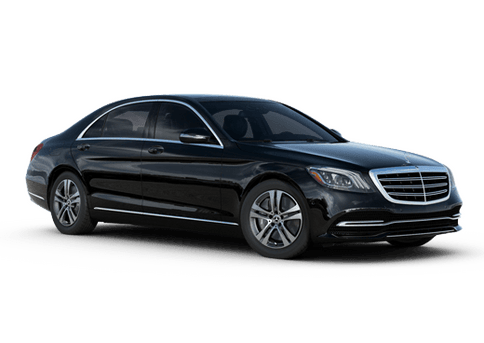 Our main focus is on offering you the performance and prestige that Mercedes-Benz has to offer, but you’ll also find we stock the smart brand for those seeking petite and practical options and Sprinter vans for those seeking reliable commercial options. 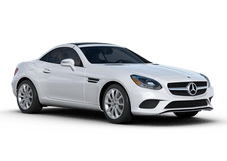 Here at our website you’ll find a full list of our new and pre-owned inventory, a variety of tools to help you with financing and budgeting decisions and research pages to help you select the right model for you. 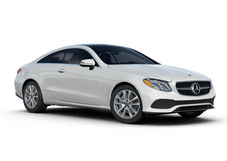 It’s also easy to schedule a test drive or service appointment online, so you can get every task out of the way and from the comfort of your home no matter whether you are shopping for a new car or trying to take care of the one you already own.